1. Dads know how to have fun! 2. They will pick you up, throw you up, and even turn you upside down! 3. They give the best hugs!! 5. They love you no matter what! This Father’s day, let’s celebrate with favorite photos of dad! Will you be using a throwback or using this as an excuse to take new family photos? 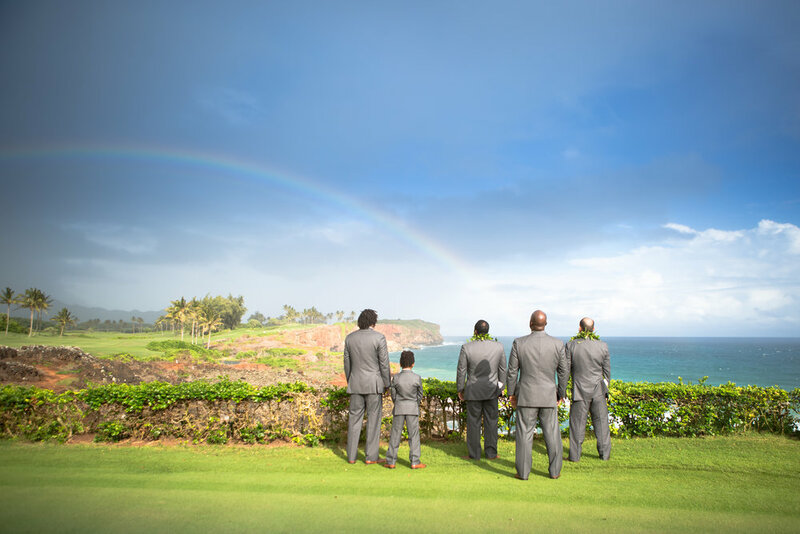 Happy Father’s Day from The Pacific Dream Photography Ohana!